While I currently work as an architect, I am first and foremost a fan of football. To put it nicely my parents do not understand sports. They come from a culture where academics are king. As a child of Soviet refugees, I never grew attached to sports through family. I did however come into sports through friendship and comradery. 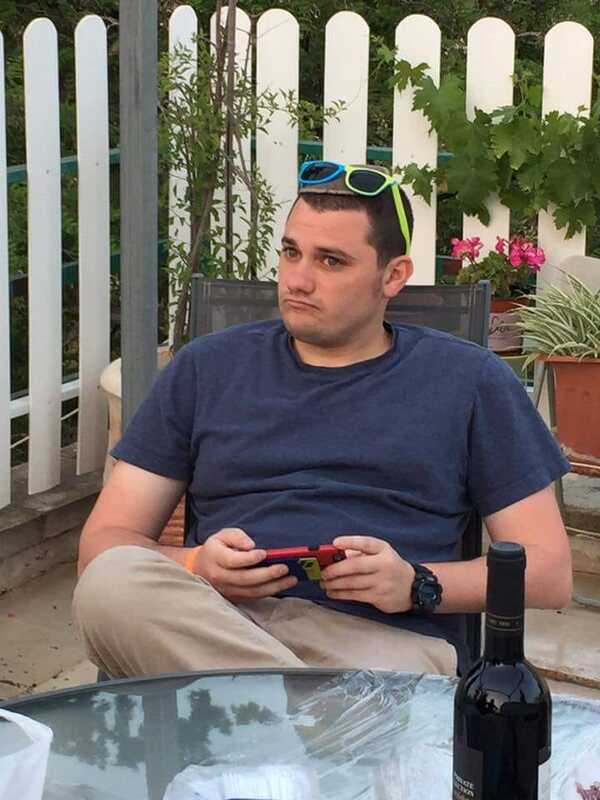 It was through my friends, that my passion for sports developed. First I was introduced to baseball. It was the statistics, and endless data points that drove my passion. In middle school, a friend invited me over to watch the Super Bowl, Carolina versus our very own New England. Ever since that moment, football has consumed me. 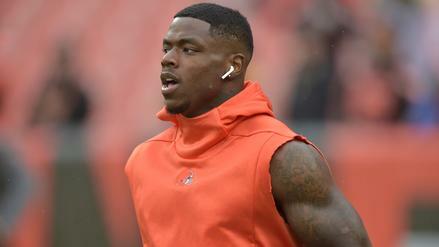 Statistics, rookies, players, coaches, and fantasy. Lots and lots of time have been spent on stats and figures all to help me play better and be better at fantasy. There are many reasons why I love working in the football and fantasy industry. Many of these reasons have to do with my love for the sport, and many of the reasons have to do with the way I think about the sport. I have a very analytical mind, as such it's how I approach my profession and it is how I approach my day to day life. 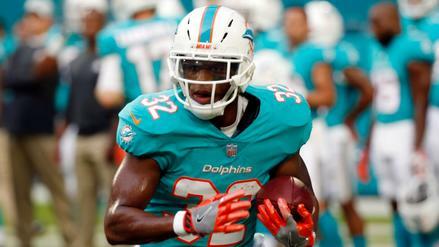 What Does Kenyan Drake's Workload Mean for His Fantasy Football Upside? With more clarity on the Miami backfield group, what can we expect from Drake in 2018? 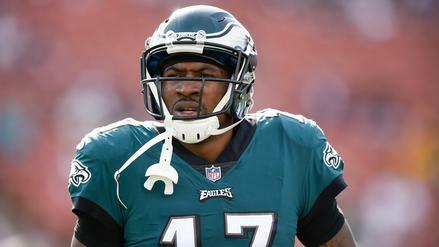 Fantasy Football: How Does Alshon Jeffery's Absence Affect the Eagles' Passing Game? With Alshon Jefferey set to miss the first couple weeks of the season, how does that affect the rest of the Eagles' pass catchers? What Can Fantasy Football Owners Expect From Chris Thompson in 2018? 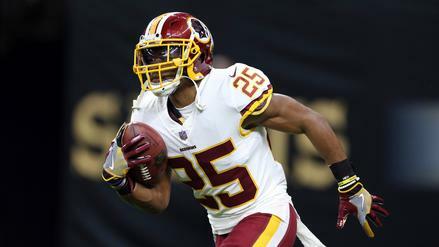 What do we make of the Redskins' backfield, and how will Chris Thompson's role lead to fantasy value this season?